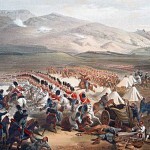 The Crimean Research Society has provided an excellent website to assist any historian with researching the Crimean War. 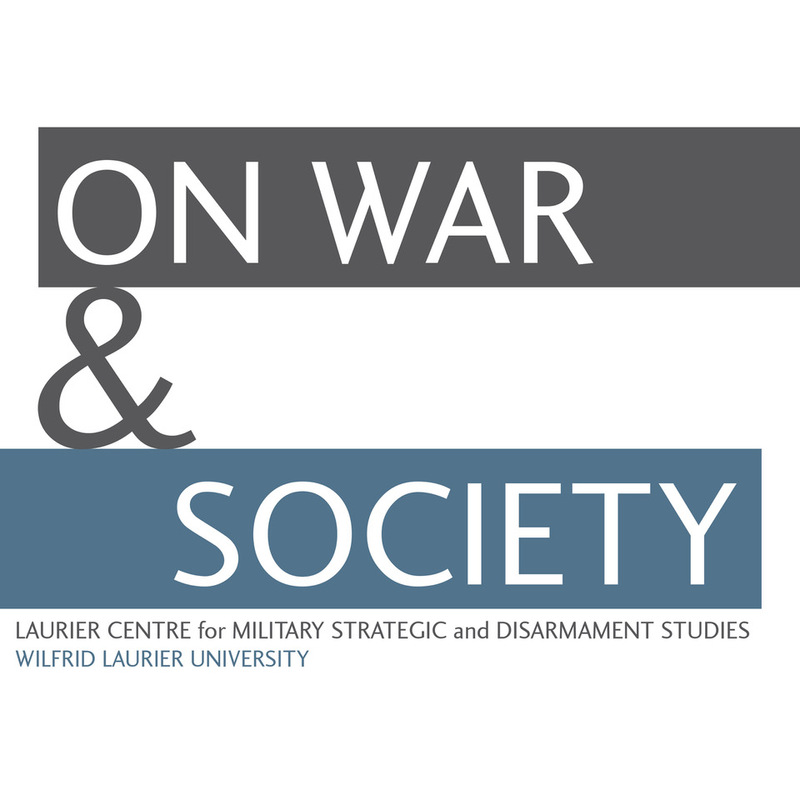 There are several resources that are provided directly by the research society as well as a list of further useful links on all aspects of the war. 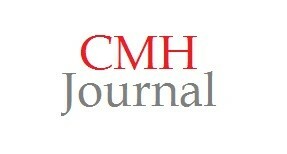 There are also links to music clips as well as book lists and journal publications. The society has attained much of its resources through donations and sponsored events. 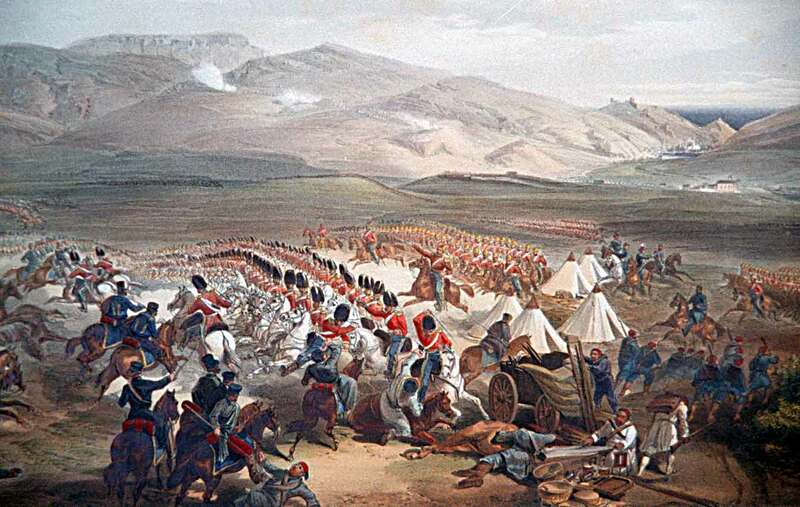 If you are looking to get started on researching the Crimean War, this site is not to be overlooked. 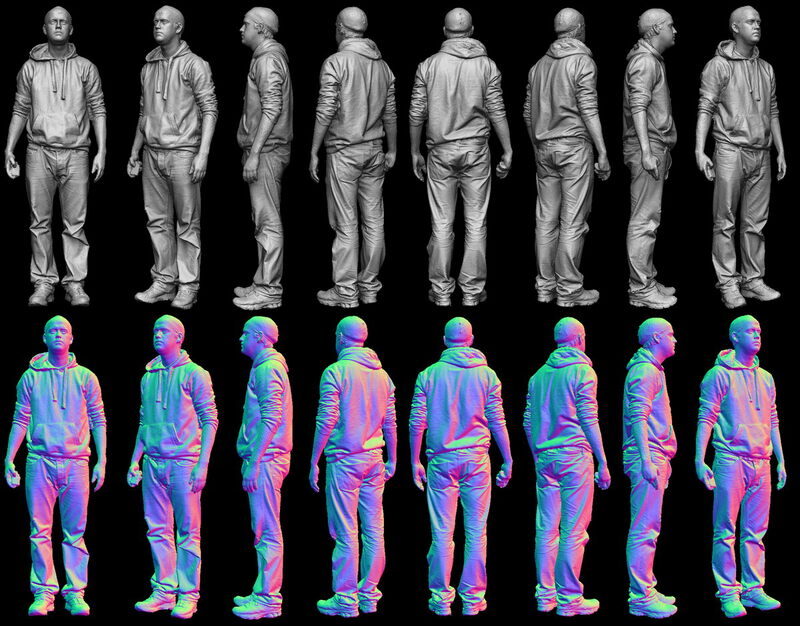 The Canadian Forces are looking to use 3D body image scanners to assist in creating uniforms and equipment that better fit the men and women of the Canadian Forces. The hope is that the new technology will not only allow soldiers to better perform with properly fitted materials but also would cut down on alteration costs to uniforms and other pieces of equipment. 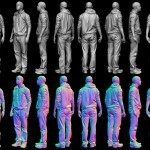 The use of this new technology demonstrates new creativity for cutting cost while at the same time enhancing the quality of the uniforms and equipment used by the Canadian Forces. For anyone with a tablet or in this case an Ipad than they know that there are thousands of apps out on the market that cater to almost every interest out there. 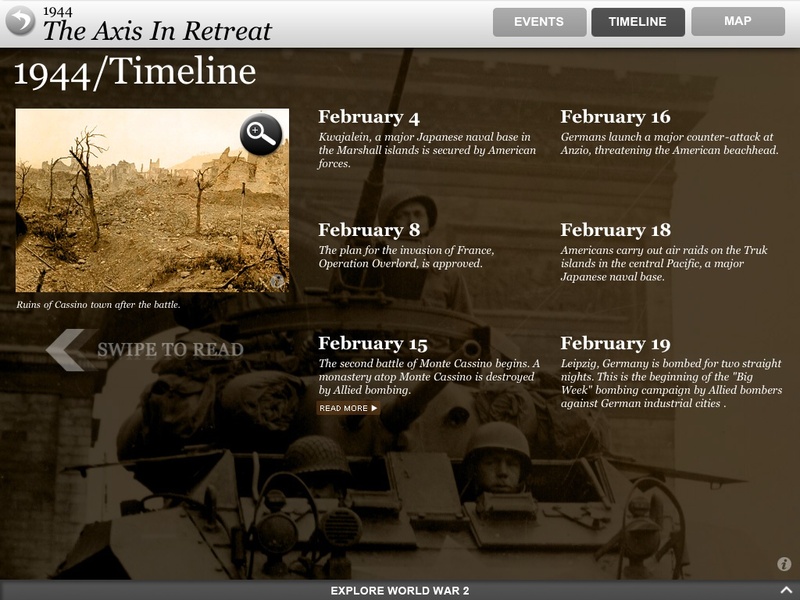 This new WW2 app contains hundreds of pictures and dozens of videos from the Second World War as well as speeches and information on everything from battles, technology, and tactics to the speeches and politics that helped shape the course of the war. 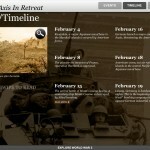 Although there are restrictions to what an app has the capacity to do this product demonstrates a new realm of education about the Second World War and, assuming other apps follow suit, on other historical conflicts. 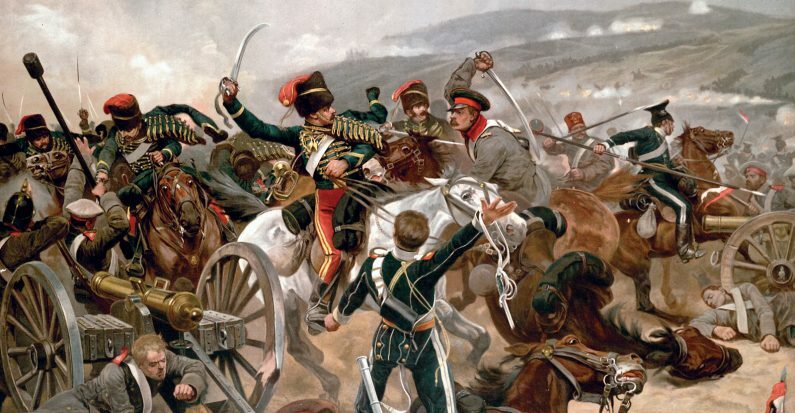 What implications this will have on the teaching of history in the class room remains to be seen but it certainly raises a number of questions of the use of tablet apps as reputable educational tools.